Competition: Win a meet ‘n’ greet with Therapy?! Courtesy of Amplified Festival! Mosh March 8, 2018 Competitions 1 Comment on Competition: Win a meet ‘n’ greet with Therapy?! Courtesy of Amplified Festival! OK, I’m not sure if there’s too much punctuation in that title or not enough, but we’re very excited to be able to offer a chance at this incredible prize to anyone heading for Amplified Festival in July. 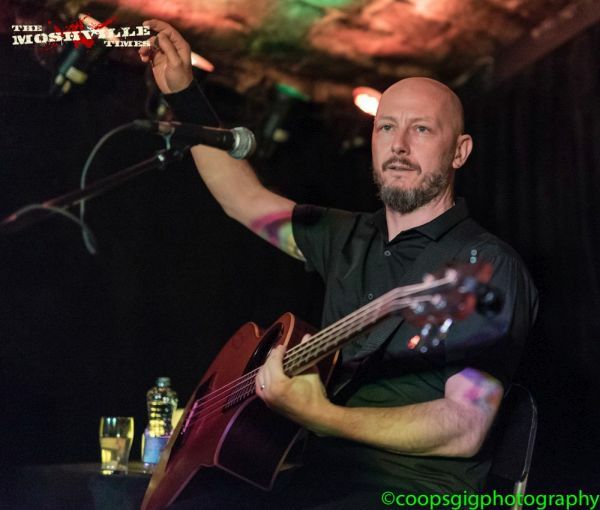 Amplified Central have arranged to have Andy Cairns and his buds available for a chat around their headline performance at this year’s event. Got some questions you want to ask him and the band? Want your pic taken stroking Andy’s beard? Or some merch or an album sleeve you’d love to have signed? Bring ’em along (within reason!) and enjoy a chinwag with one of the most successful bands of the punk/alt rock scene. So, you want to be in with a chance? Answer the following question and send your answer to ku.oc1555946208.elli1555946208vhsom1555946208@ypar1555946208eht1555946208 before the closing date of April 8th 2018. Note that the prize does not include a ticket for Amplified. But, look at the lineup! It’s awesome, so you should be going anyway! Tickets are already going fast, so book yours now. What kitchen implement did Therapy? name a song after on Troublegum? Deadline for entries is midday on April 8th, 2018. Only entries sent to the email address above will be counted. We’ll need your real name to put on the meet ‘n’ greet list should you win. Correct entries will be pulled from a hat/mug/Satan’s earhole (just seeing if you’re paying attention) and the winner informed by email within 48 hours. In the case that a winner doesn’t respond within 24 hours, a second draw will be made and so on. Your details will be passed on to the promoter purely for the purpose of contacting you and arranging your prize and for no other purpose. Editor’s decision is final. 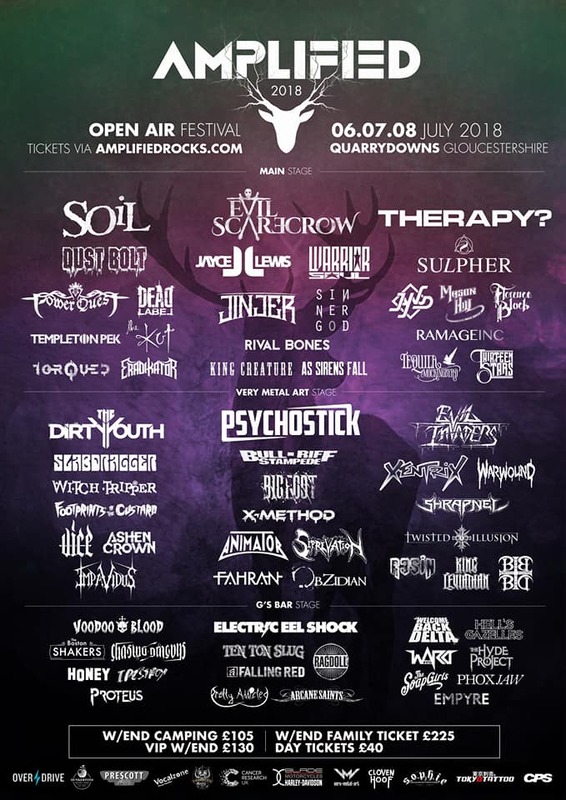 Prize consists of a meet ‘n’ greet with the band at Amplified Festival 2018. No cash alternative. Why do they always say that in rules? If you want to win money you’d buy a lottery ticket. Duh. Reminder – you must attend the festival to claim the prize. No correspondence will be entered into. Whatever the hell that means. But it won’t be, whatever it is. Why are you still reading this? Get your entry in!